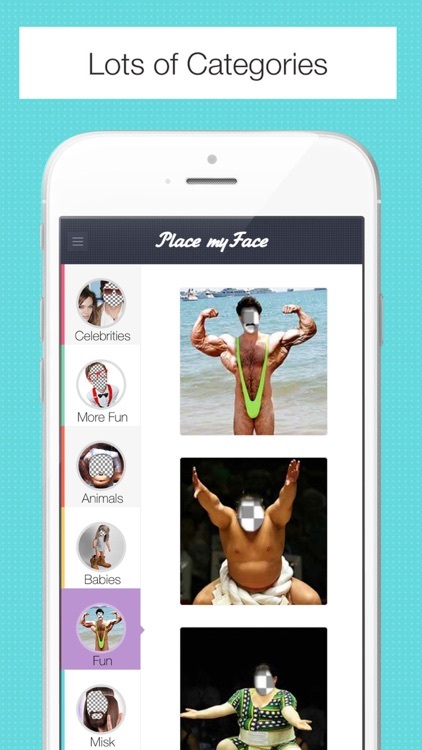 Place your face within a wide variety of wacky templates with this photography app. Place your face on funny pictures and fool your friends. 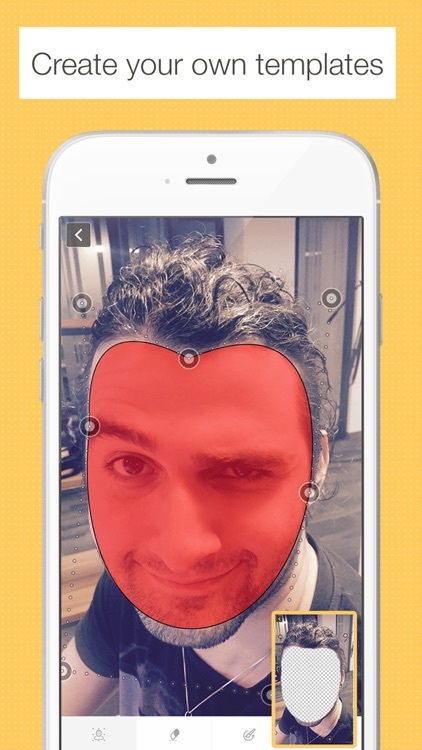 Laugh on your friends, Boss or anyone around you by placing your face on 100s of ready templates. It’s ideal for making photos memorable. 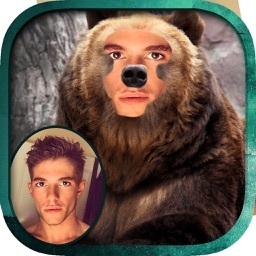 If you simply despise in-app purchases, skip this one. 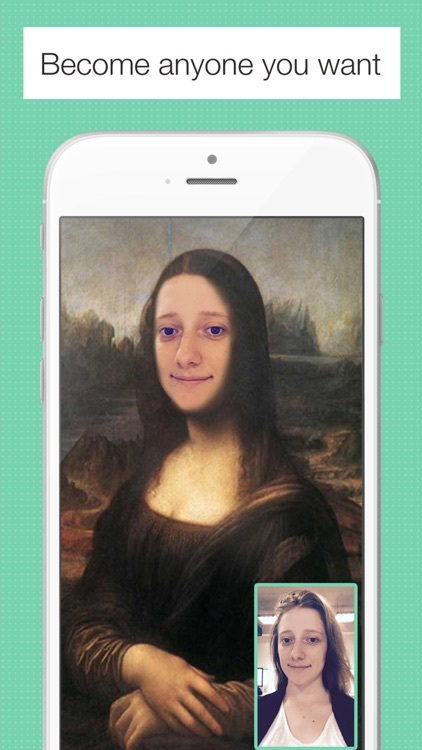 If you just want to have some fun with your photos, give Place My Face a try. 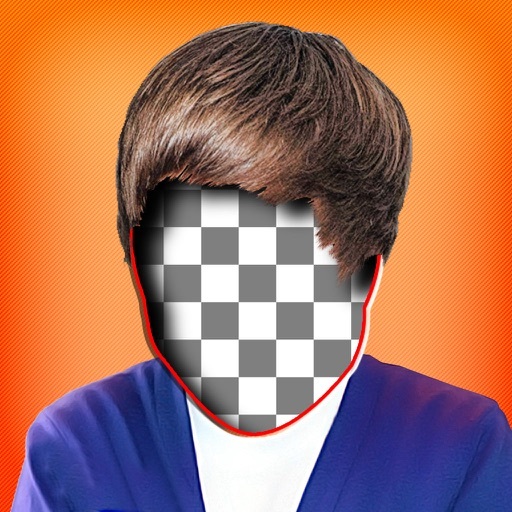 The template selection isn’t bad, but it’s almost more fun creating your own from photos in your library. 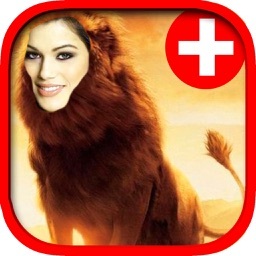 Check out new Version of our legendary app Place My Face - #1 rank in entertainment category for many times! 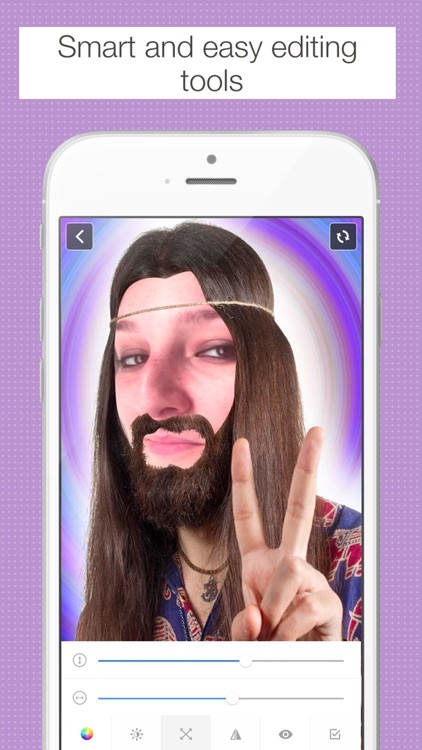 Place My Face is a great app for having fun with your friends photos. 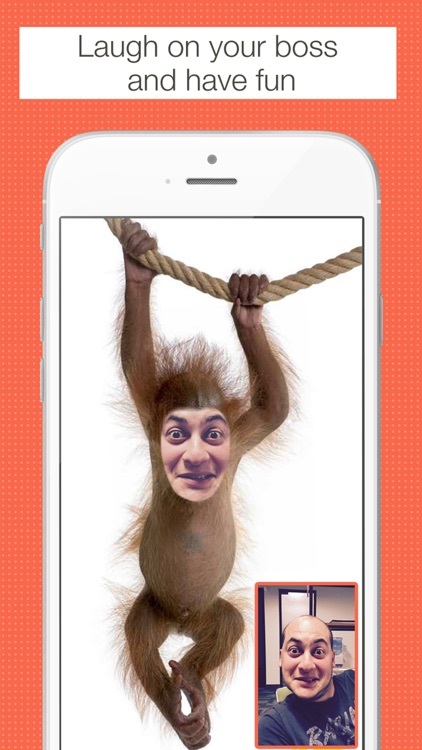 You can also place your face on variety of funny templates and cheer up!!! 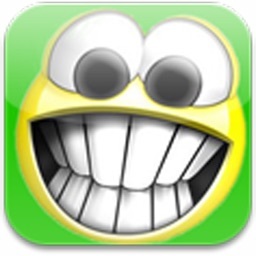 How this brilliant app works? It’s very simple and very handy!!! - Select template from six different categories: Animals, Babies, Fun, Misc, Wedding, Uniform or add more categories from built in store. You can also create your custom template with built in tool. 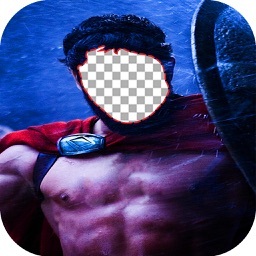 - Correct your face brightness and colors using built in correction utilities to give more realistic look to created photo. Do not hesitate just download and enjoy. You won't be disappointed. 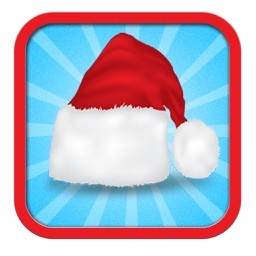 If you like this app please rate it with 5 stars. It motivates us to make our apps even better. Thanks! IMPORTANT FOR OLD USERS!!! IF AFTER UPDATE YOU DON'T SEE YOUR PREVIOUS PURCHASES - JUST REDOWNLOAD THEM - YOU WILL NOT BE CHARGED A PENNY. Today’s AGF list includes a fitness app, a digital toy, and an arcade game. 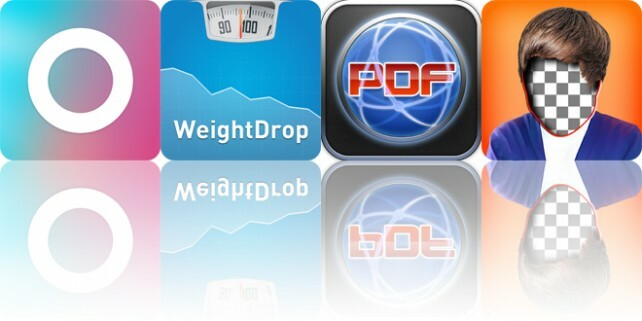 Today’s AGF list includes a file transfer app, a fitness app, and a conversion app.